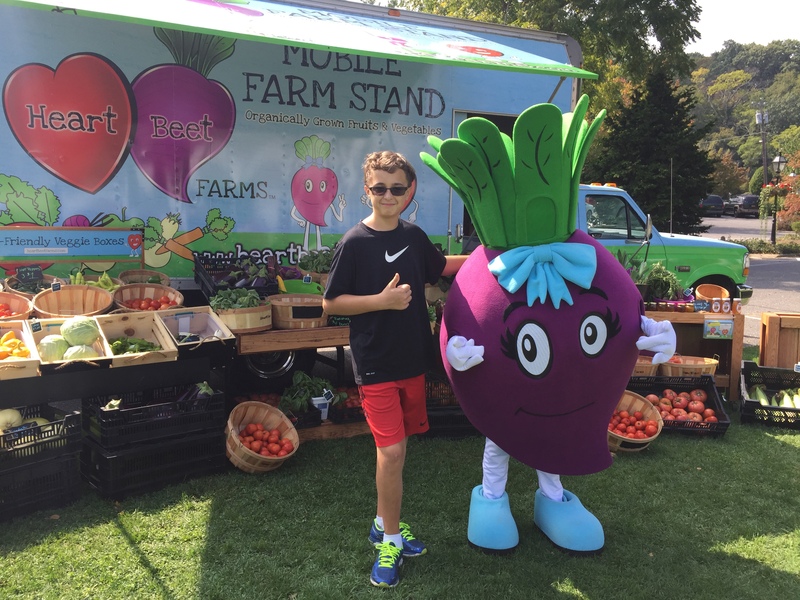 The 2019 mobile farm stand schedule will be updated soon! 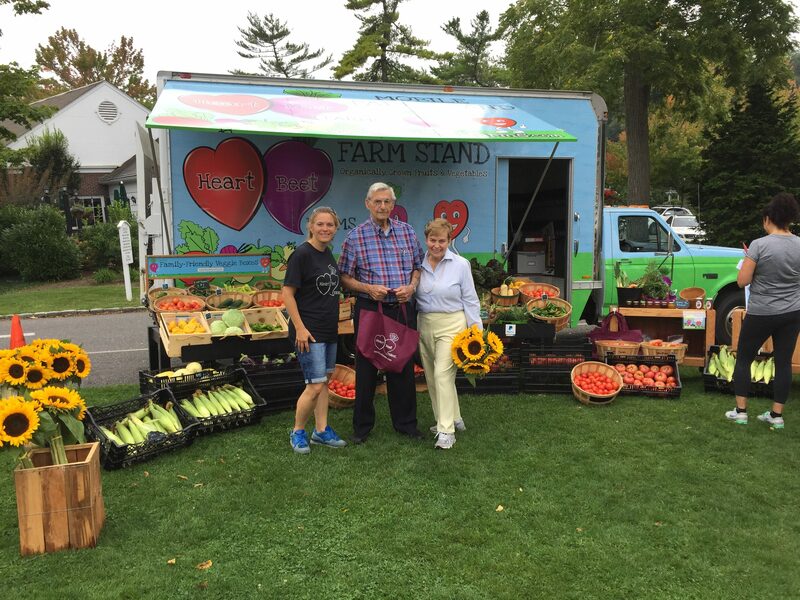 Our mobile farm stand will be parked at Stony Brook Village on Saturdays beginning June 8, 2019 10AM-1PM (rain or shine located in front of Crazy Beans)! HeartBeet Farms will be setting up a farm stand inside, in front of the Stony Brook University Hospital Marketplace Cafe on Wednesdays beginning June 26, 3-5PM. Check out our CALENDAR for additional locations and events. Click here!